NICEST SUNSEEKER 80 ON THE MARKET. Engines serviced including heat exchangers, turbos fluids and filters. Gear boxes serviced new fluids. SYS Yacht Sales is pleased to assist you in the purchase of this vessel. 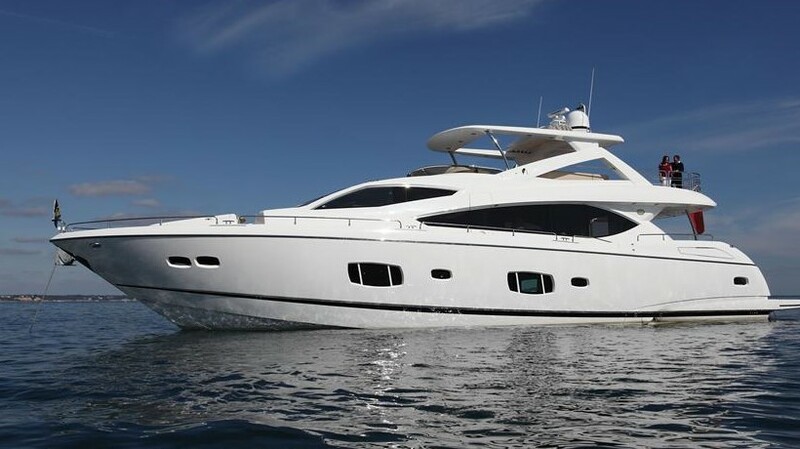 This boat is centrally listed by Miami International Yacht Sales LLC.